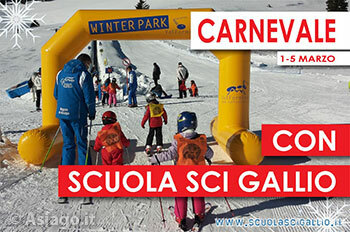 A Carnival every joke worth but Gallium ski school is seriously proposing courses children's collective discount 20% for those who book online on their site by February 26. The courses, which are open to anyone who puts on skis for the first time or who already had his first experiences in the snow, they are ideal for quickly learn, teachers shared navigable qualifierwith the specialized for children in a context, that of theAsiago plateau seven municipalities, offering optimum slopes to learn safely. Classes are held at your choice, in Locality Valbella or at the Ski Area Val Formica Top Larches from 10.00 to 11.30 hours for beginners, 10.00 to 12.00 a.m. for "experts". • "Expert" Val Ant to € 140,00 instead of €175,00 ski pass included! 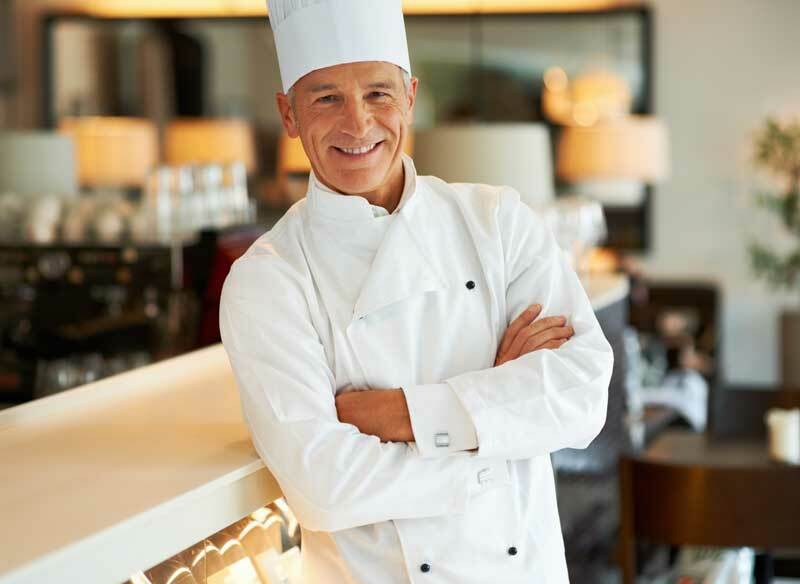 Book the course more suited to your needs through this page.